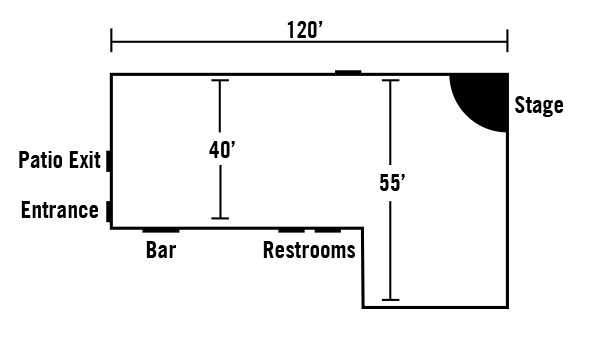 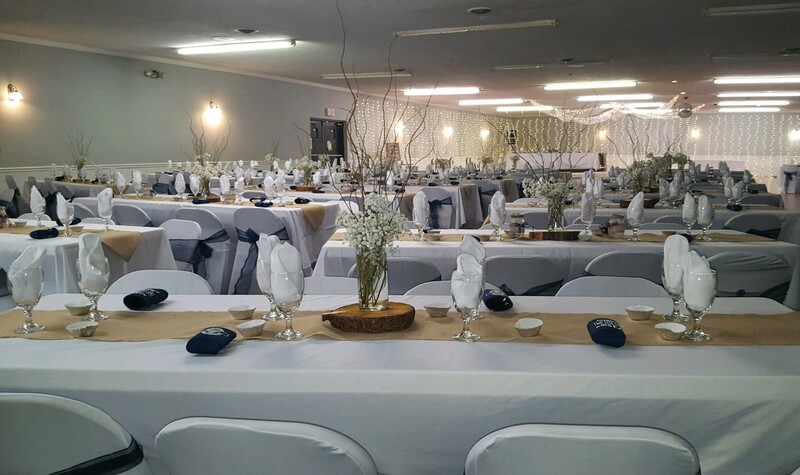 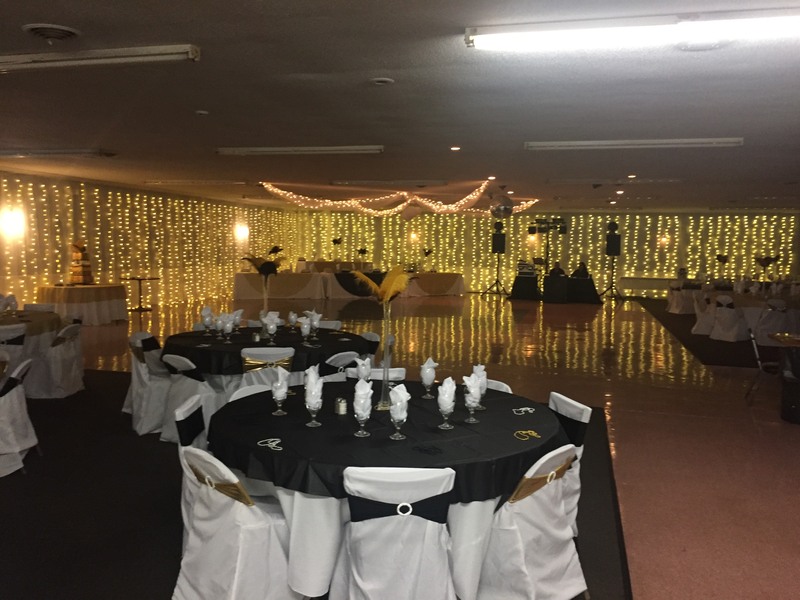 Bunker’s Banquet Hall is located at 1950 S Eber Road in Holland Ohio. 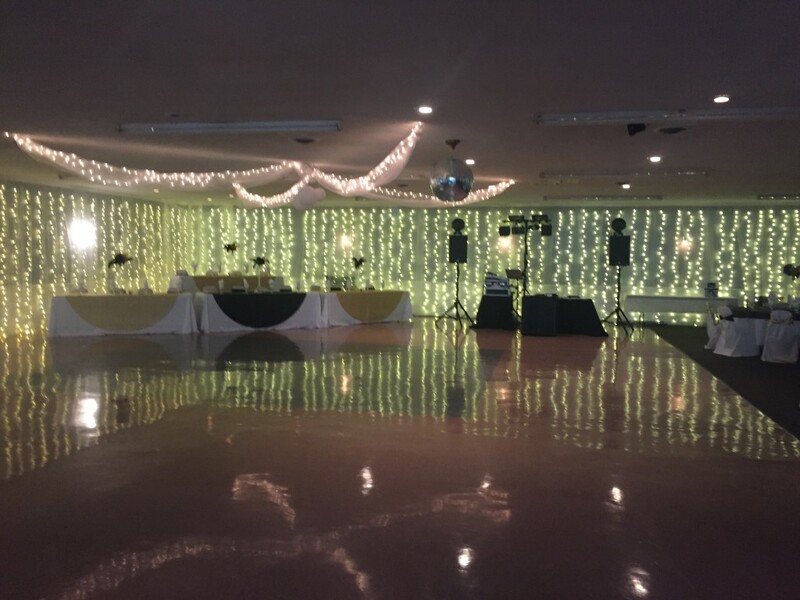 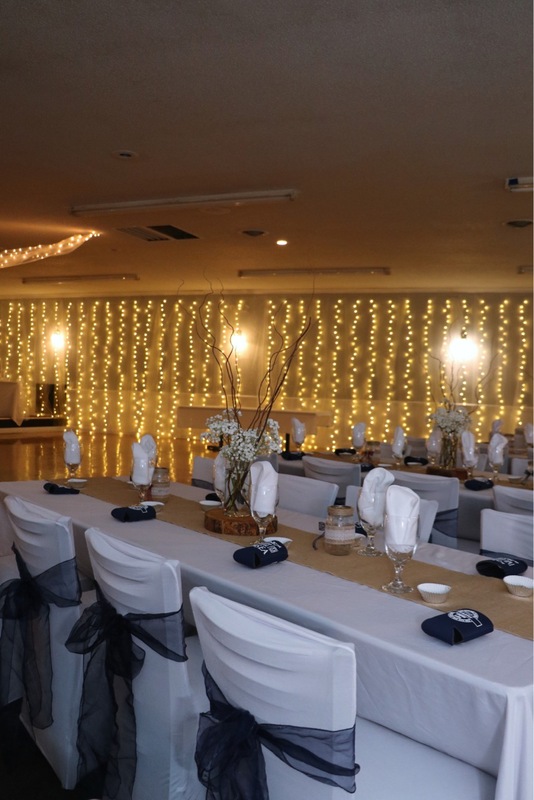 Let us host your special events. 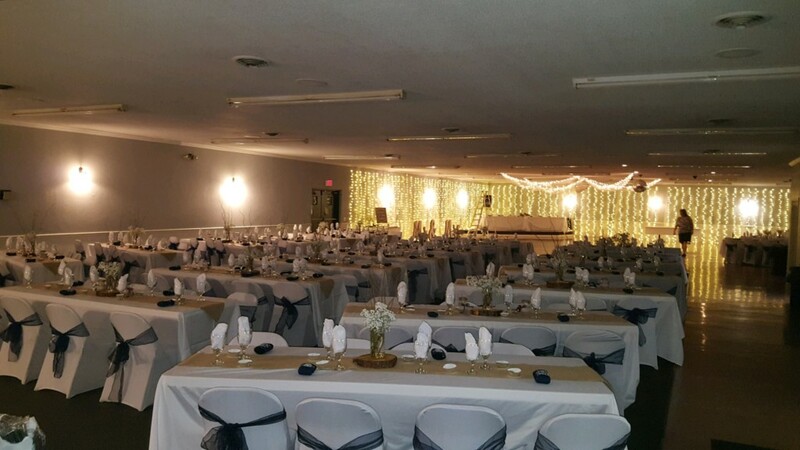 Our hall can seat up to 400 people. 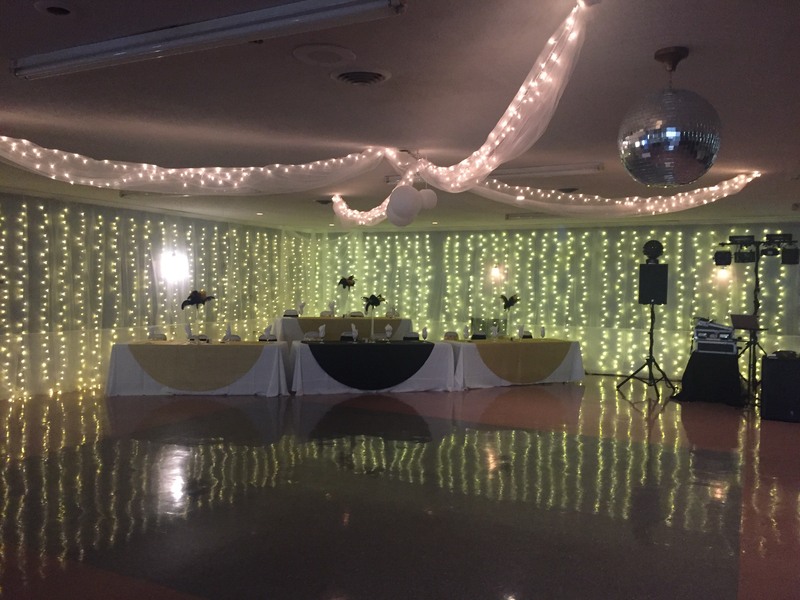 We have liquor packages that are available to fit the needs of all types of events and parties. 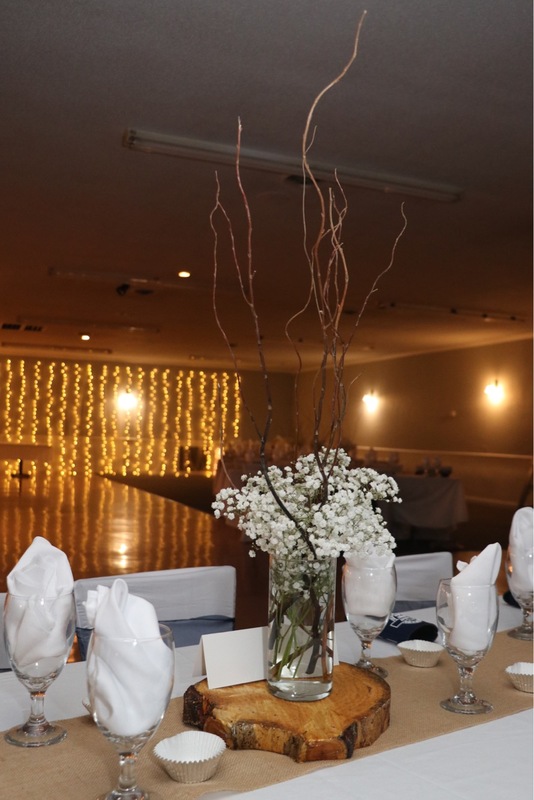 Check Out Our Catering Hall Liquor Packages!